We’ve Gone Mad… Brackets & Bros March GLADness Special! Brackets and Bros… Because We’ve Gone Mad!! 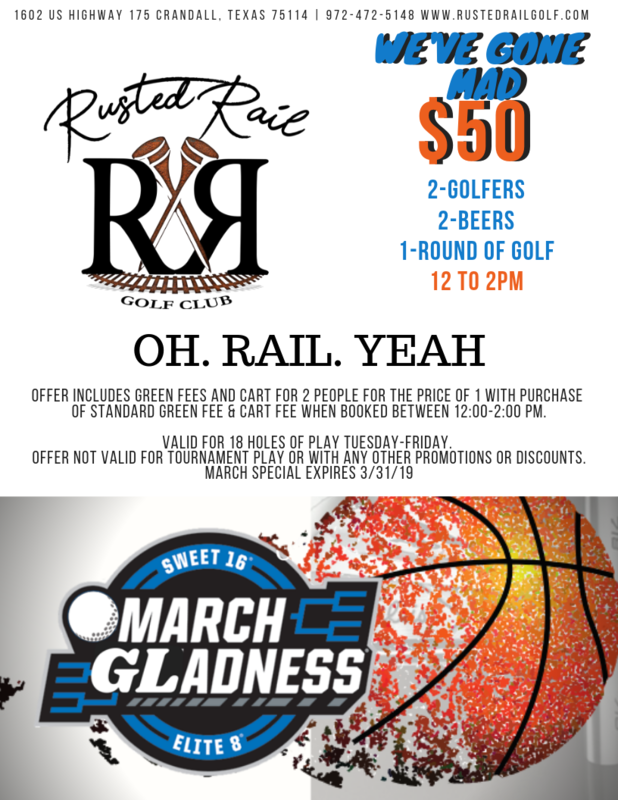 That’s right, enjoy our March GLADness Special! All your best bros live in the 214? Well then, take a short drive southeast of DFW and check out our 2-4-1!! 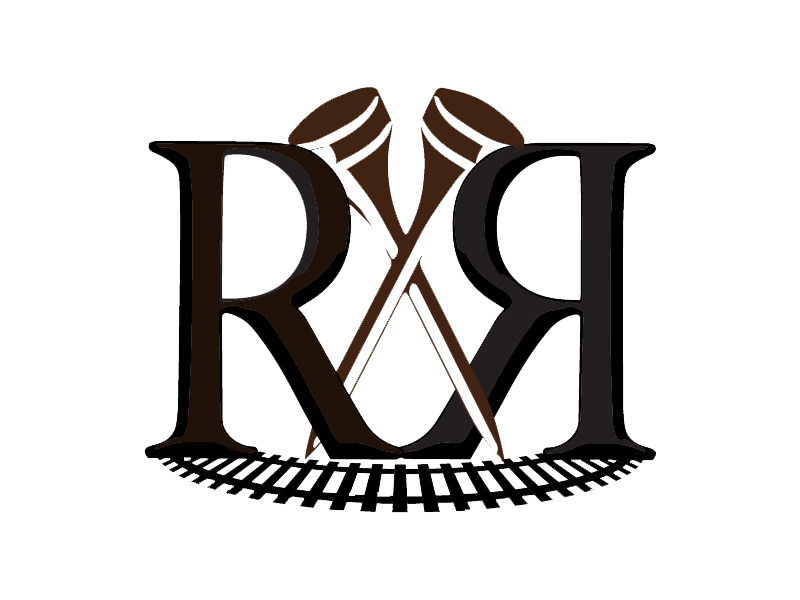 https://www.rustedrailgolf.com/wp-content/uploads/2018/01/26941242_1659172157437402_123452187_n.png 0 0 rustedrailadmin https://www.rustedrailgolf.com/wp-content/uploads/2018/01/26941242_1659172157437402_123452187_n.png rustedrailadmin2019-03-21 13:02:202019-03-21 13:02:20We've Gone Mad... Brackets & Bros March GLADness Special! Online Registration Now Open for March Gladness Scramble! Register Now for Our March Gladness Semi-Finals Scramble!